Today marks 5 years in the making. 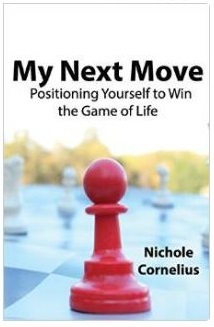 My Next Move (paperback version) hits the literary stand today!!! The online version will be released very soon!! Thank you (from the bottom of my heart) to those who have stood with me, believed in me and with me, and supported me and my dreams. Here’s to dreams coming true! !